Europasaurus Holgeri was named in 2006. 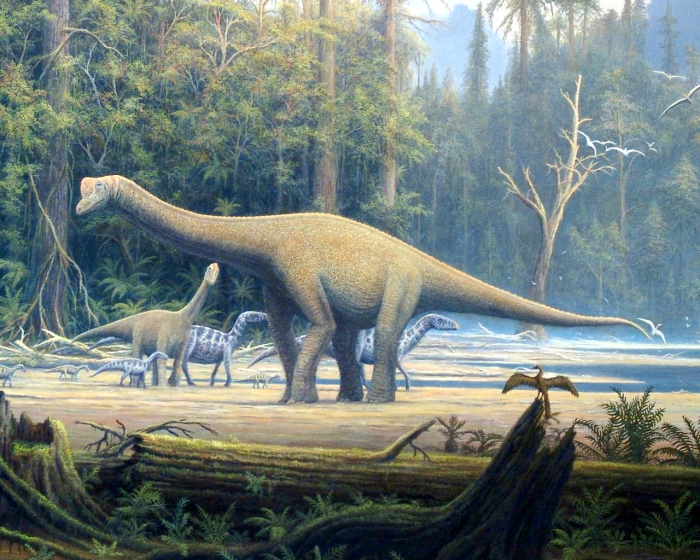 It was a small saurupod, even the smallest macronian sauropod. 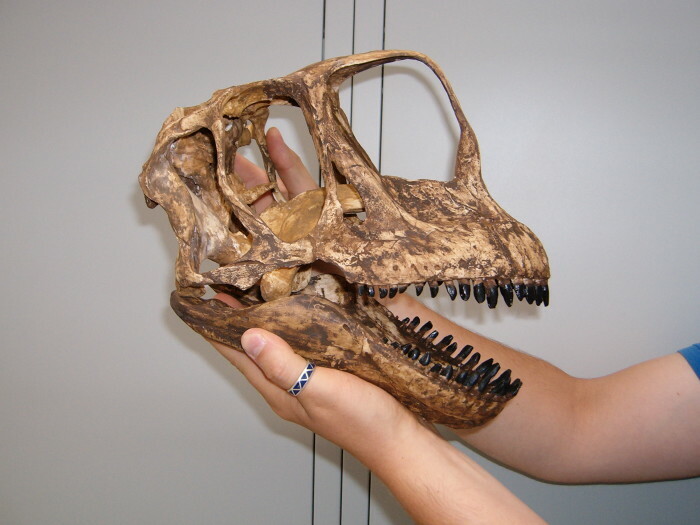 Its shoulders’ height was level to an adult human. 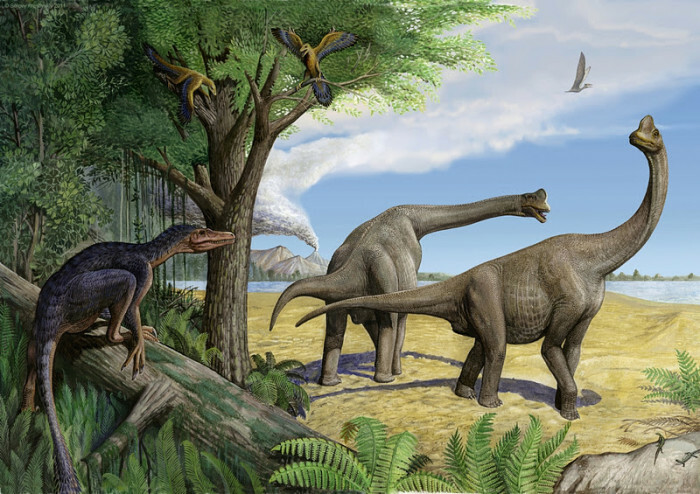 Europasaurus was discovered in a bonebed as a herd. One suggestion has been that the herd was swept out to sea from a beach, drowning before becoming buried in the seabed. The only land near where the herd would have perished was a chain of small islands, the largest 200,000 km2, or 124,300 square miles. An area this small would have not been able to support Europasaurus’ larger ancestors, forcing them to depreciate in size.Europasaurus means “Europe Lizard”. This creature lived during the late jurassic about 155-150 million years ago. 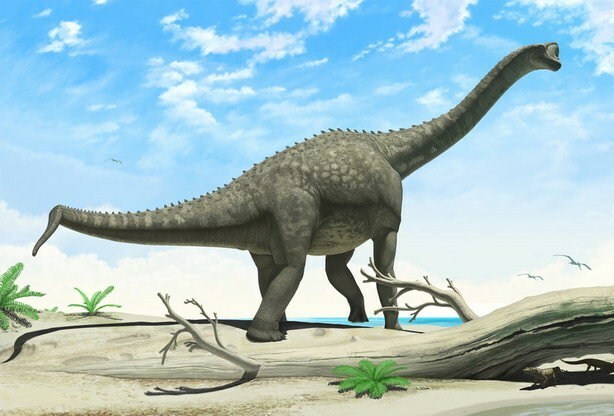 It was a herbivorous dinosaur with 6.2 m length. Its fossils was found in Germany.